Use your Chicago Public Library card to check out fishing poles starting June 1 at the Sherman Park Branch. 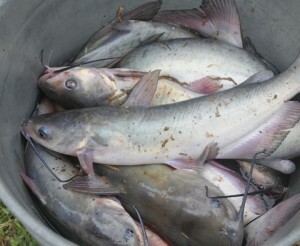 Fish for catfish and blue gills in the Sherman Park lagoon. Fishing poles must be checked out with an adult library card. The Urban Fishing Program is a partnership with the Illinois Department of Natural Resources.